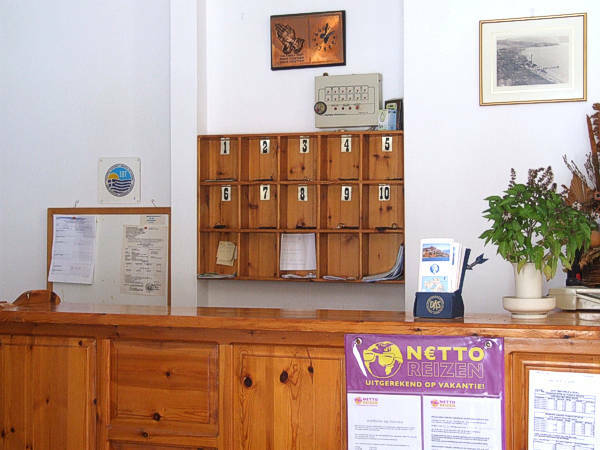 We hope you enjoy your virtual trip through our Photo Library and see you soon in our Hotel. 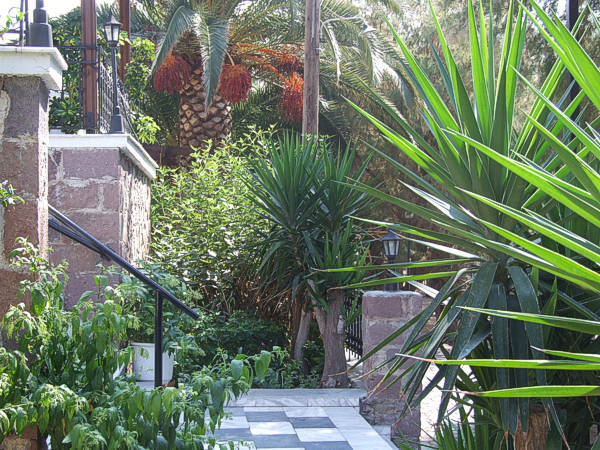 The entrance of HERMES Hotel. 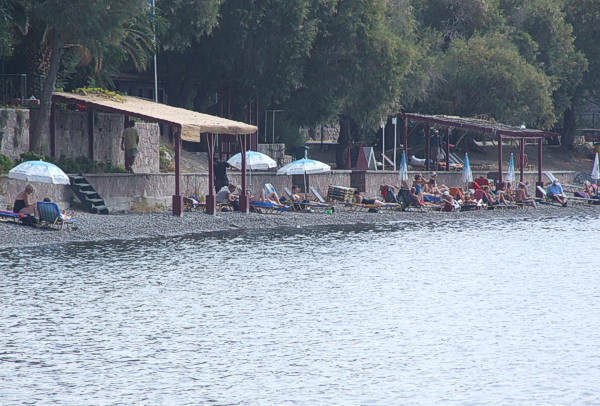 Molivos Main Beach in front of the hotel. 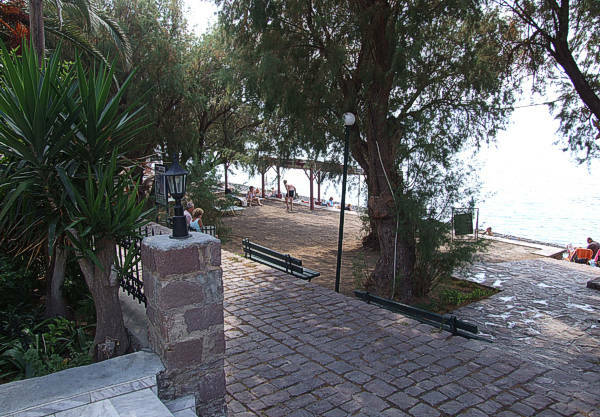 The Beach road in front of the hotel. 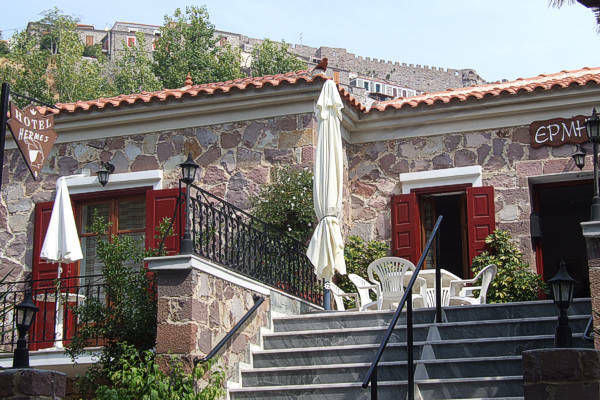 HERMES Hotel with the Byzantine Castle in the background. 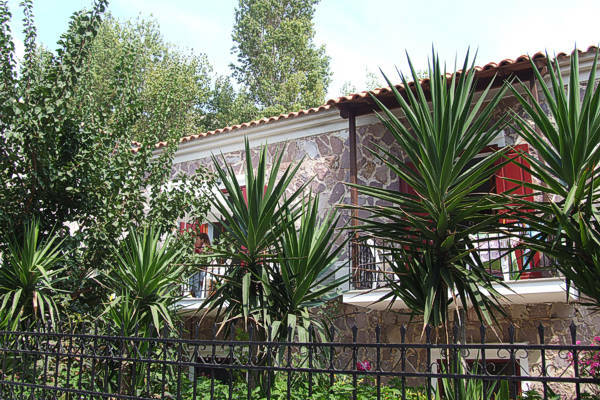 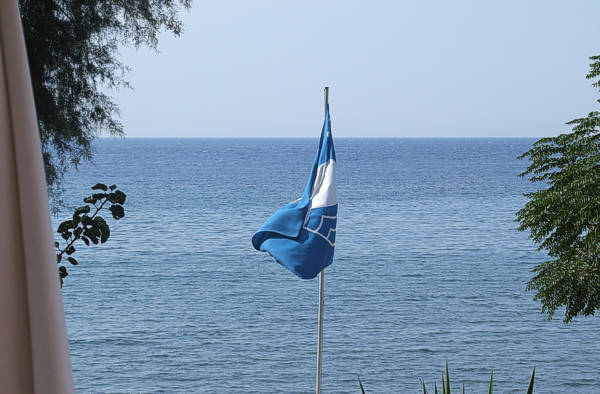 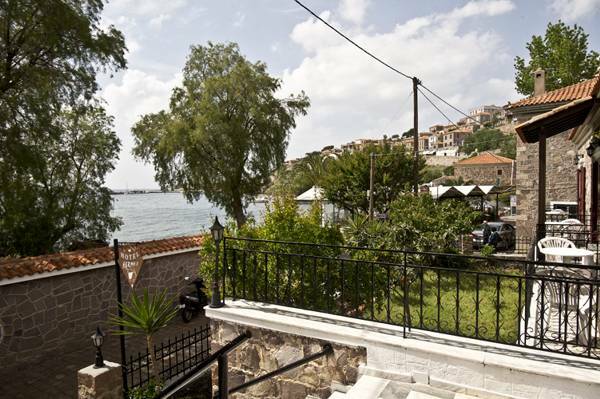 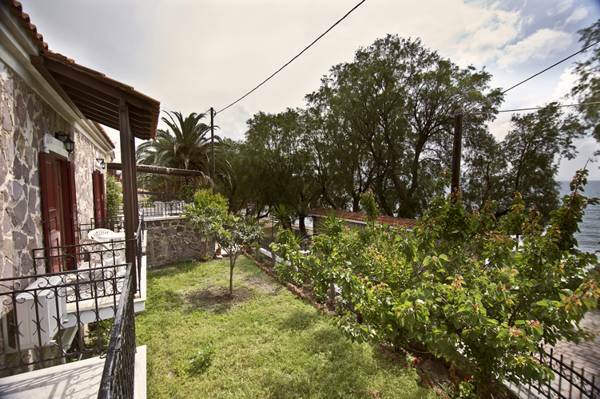 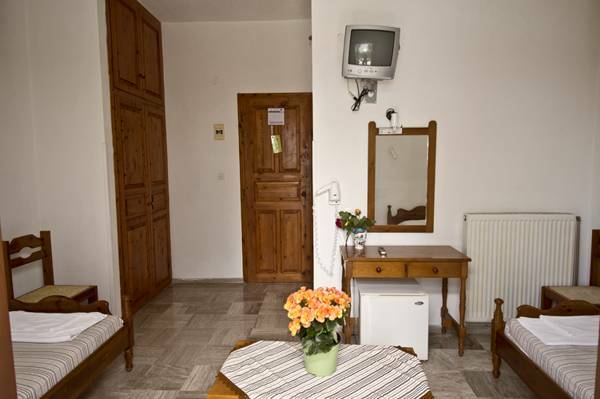 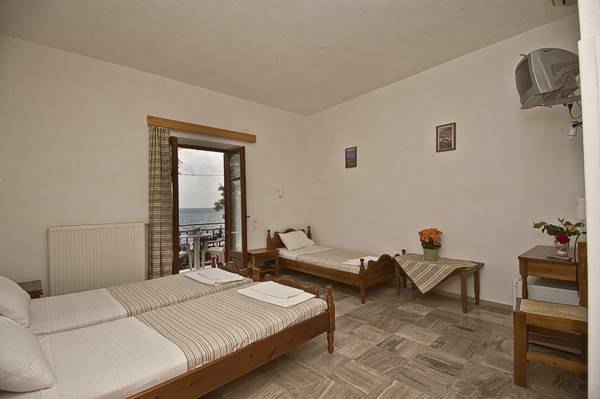 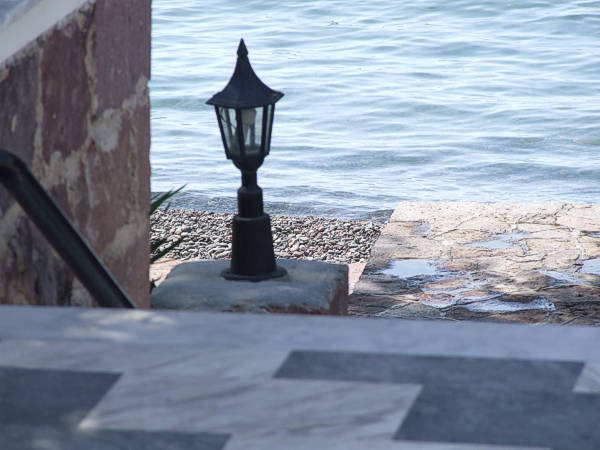 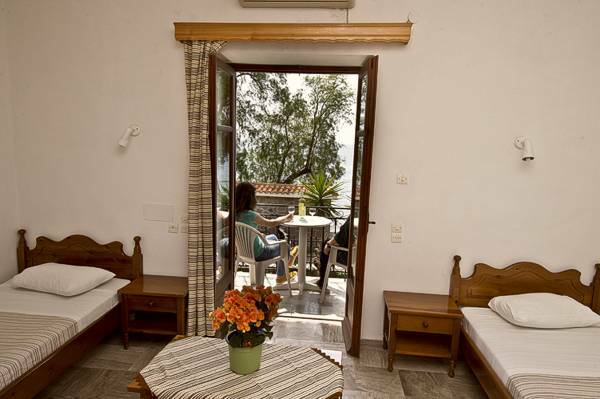 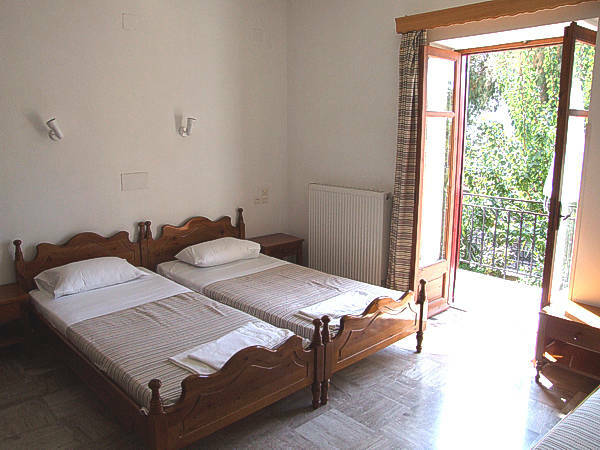 Your choice of accommodation in Lesvos island, Greece!